I had some time where I was forced to sit at my computer (mostly on hold) and after doing the things I HAD to do I took a moment to make a matching set of 2018-2019 calendar one-sheets. I know a lot of people like these, for planners or to hang on the fridge or the wall. 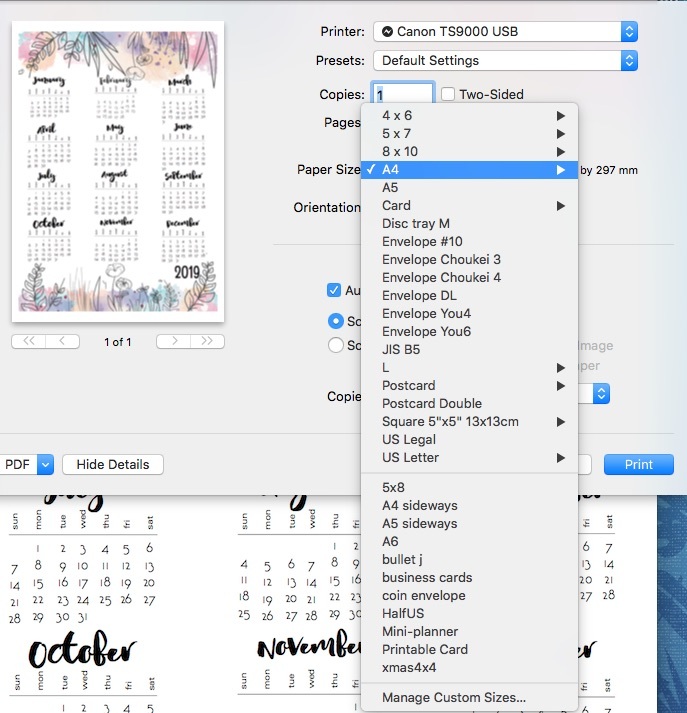 Remember – if you have a planner of a certain size, these will print to whatever size you set your printer size to. Your printer will probably have a slightly different dialog box than mine, but you should have the same, or at least very similar, options. 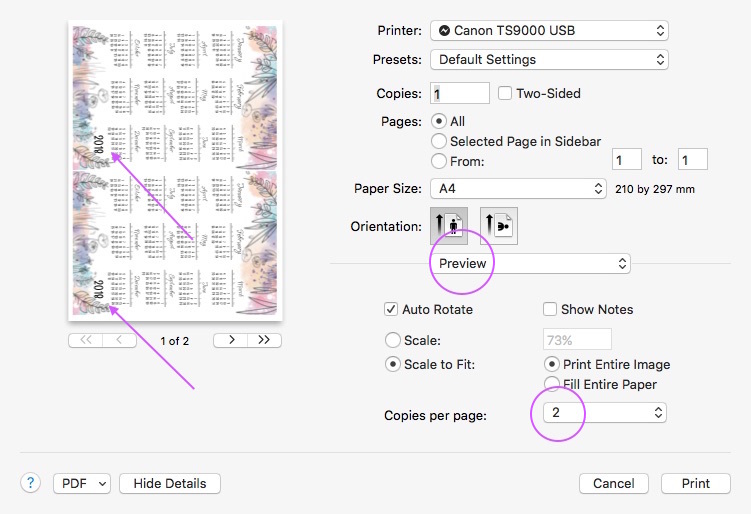 If you change the COPIES per Page box, you will get two copies of each year on a single sheet. 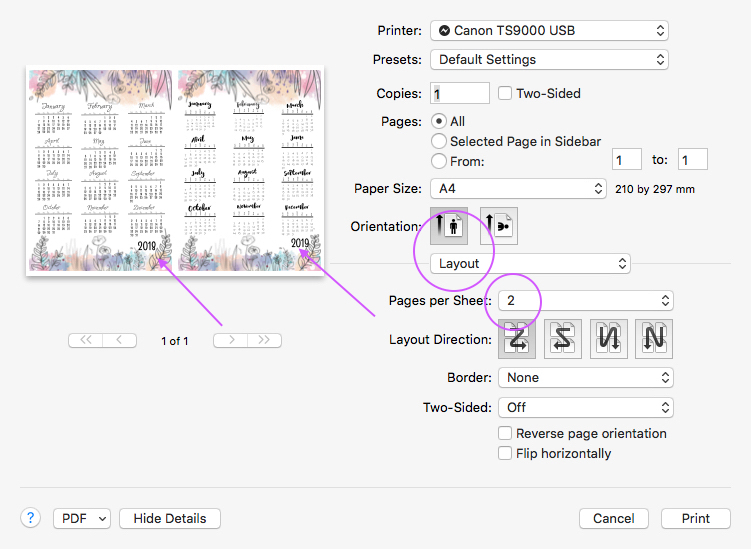 And if you change the Paper Size, well you can change it to ANY size, including the option to create a custom paper size. So long as the paper fits in your printer you can print this on it. You may have to tick the SCALE box or SCALE to Fit, but your should be able to do it. LOVE THIS! can you make it landscape though? no rush, i’ll wait! by valentine’s day? 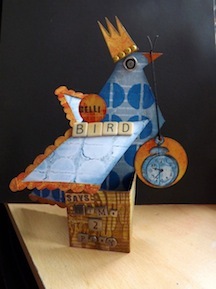 I usually mix up the fonts from year to year but in the past I have done mix&match ones, with the month blocks that can be printed on different top/bottom sheets, so maybe…. These calendars are gorgeous! 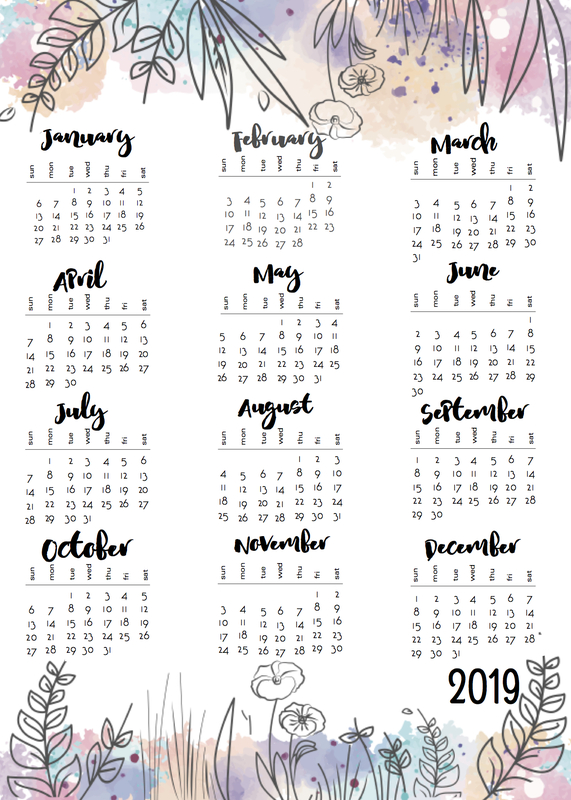 I was wondering if it would be possible for you to share a 2019 calendar with the same fonts/style for the months and days as 2018… or perhaps an editable version?